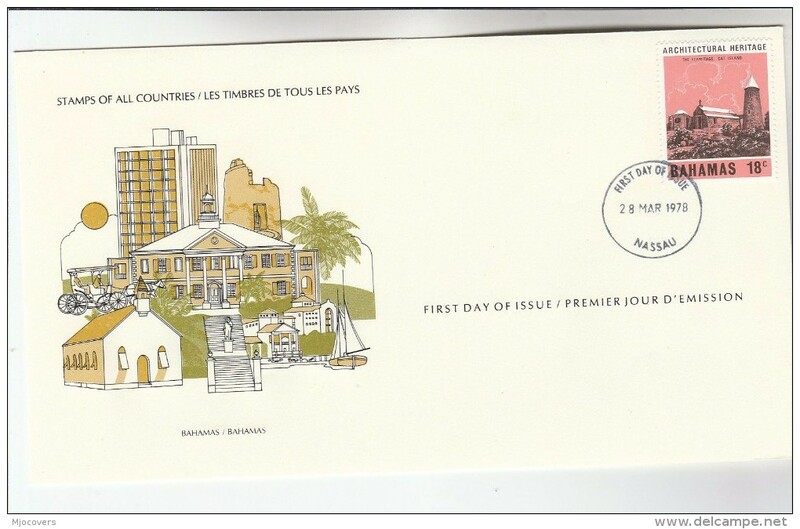 New Bahamas 1986-90 Fish no imprint unmounted mint. 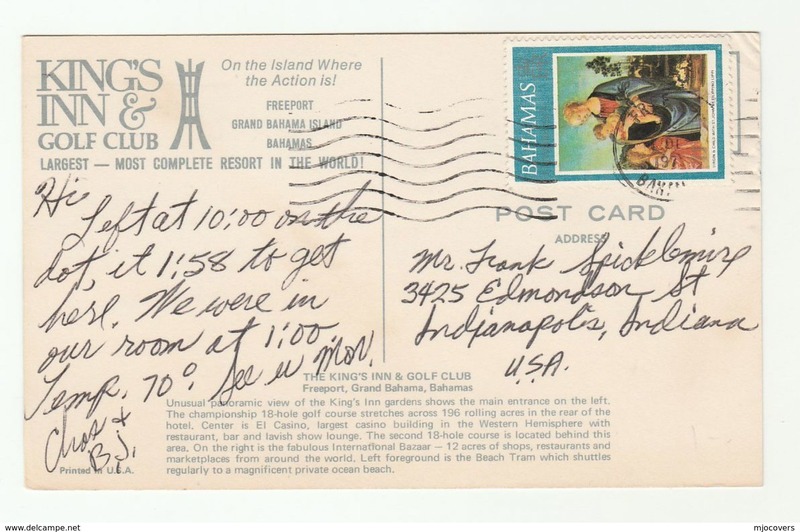 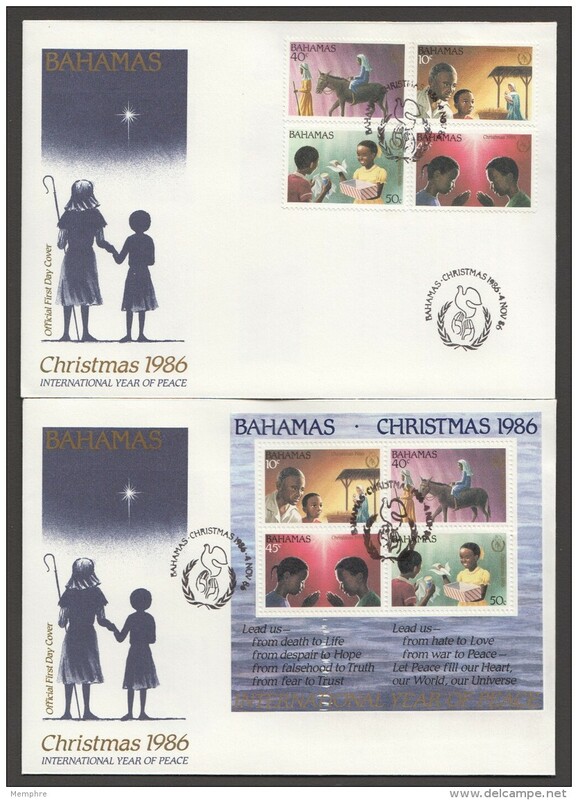 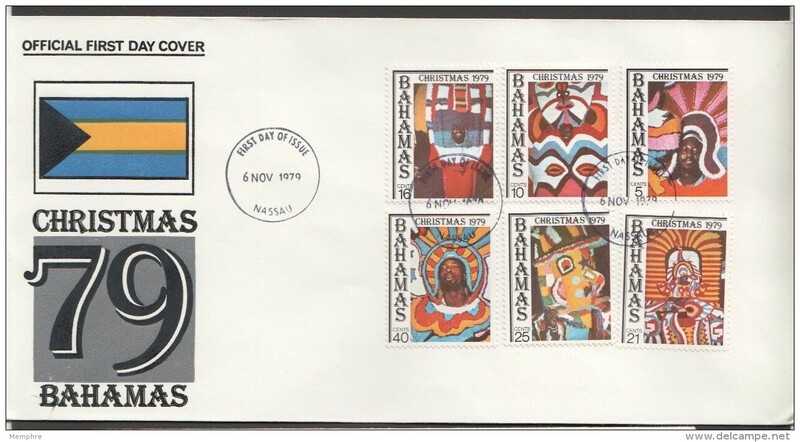 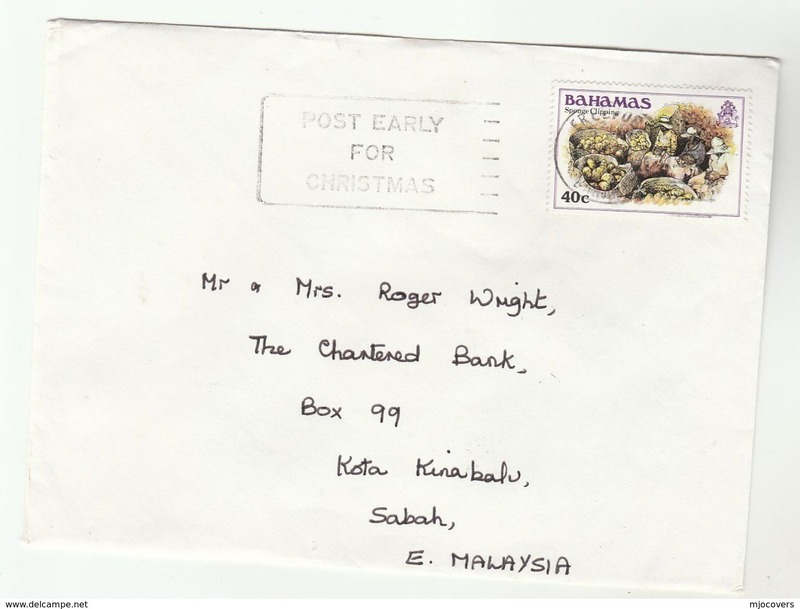 New Bahamas 1984 Christmas unmounted mint. 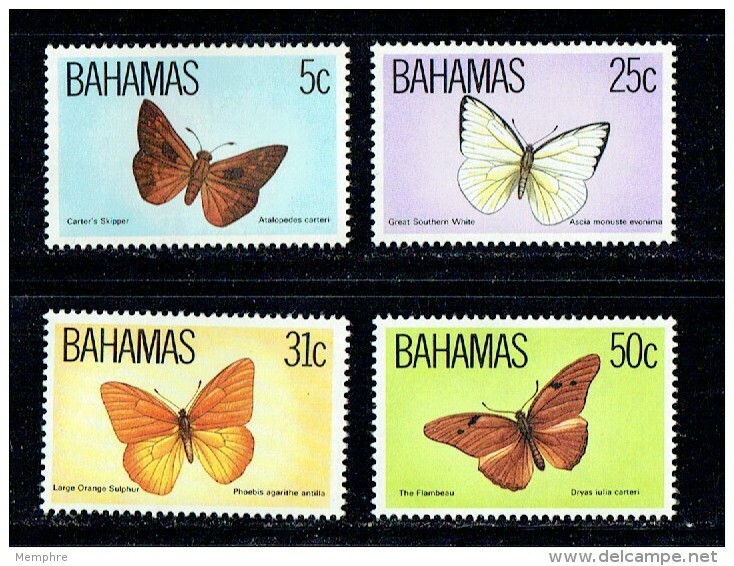 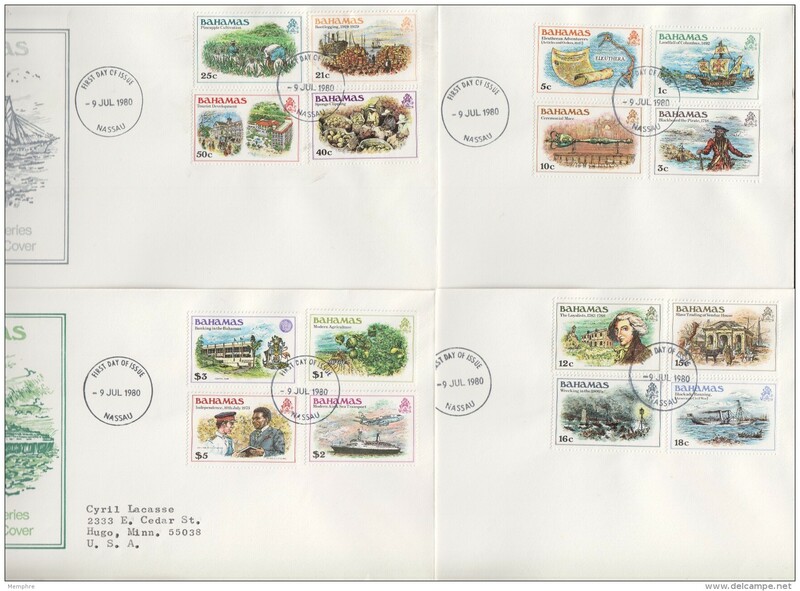 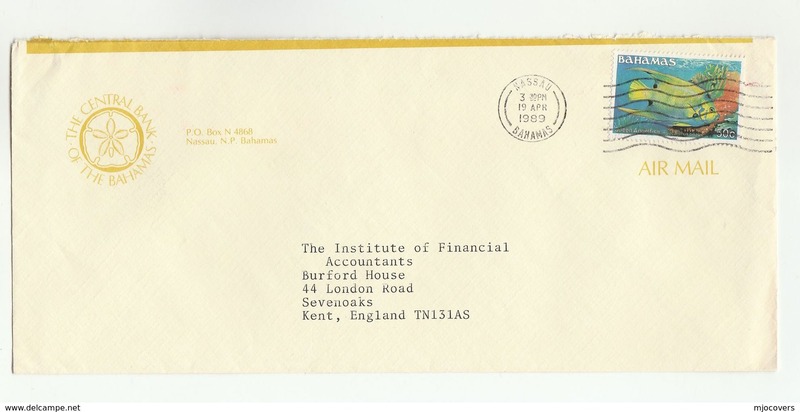 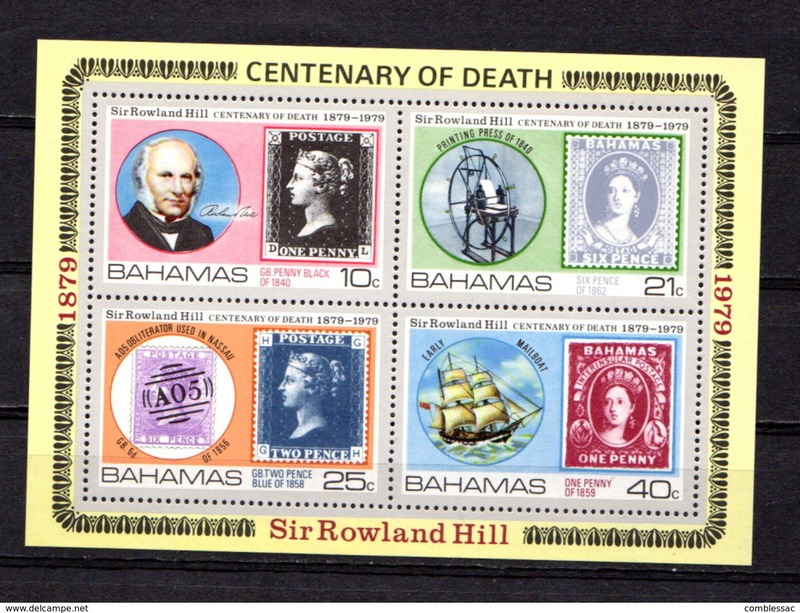 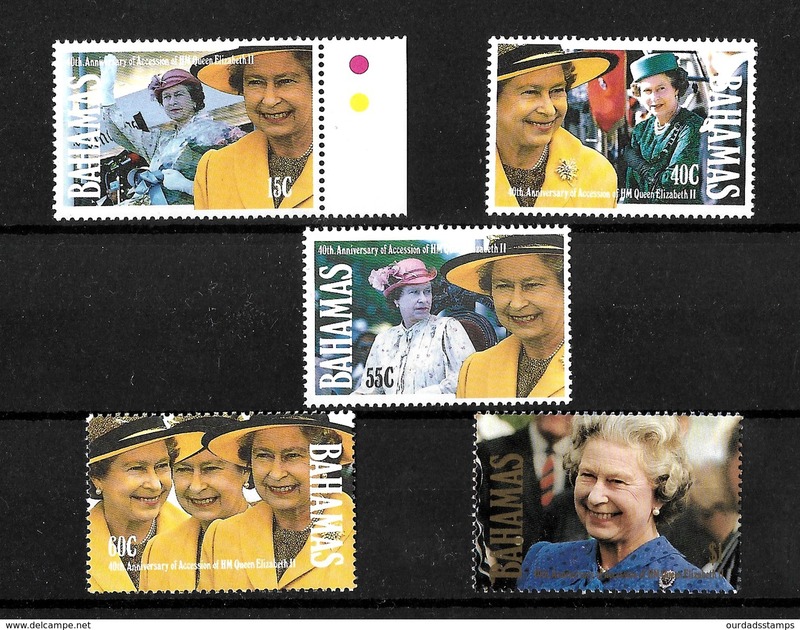 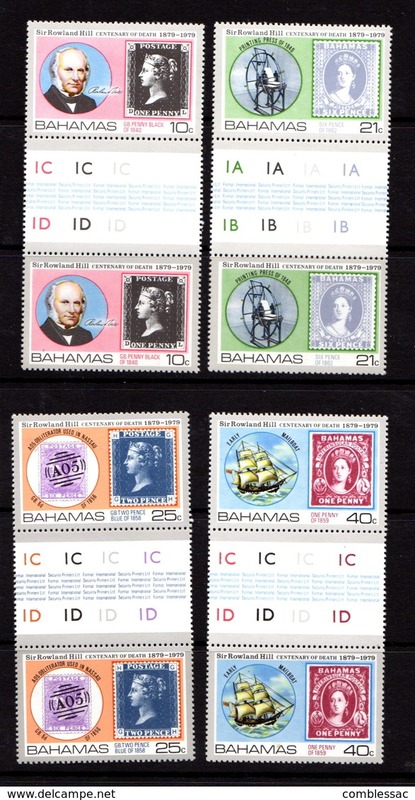 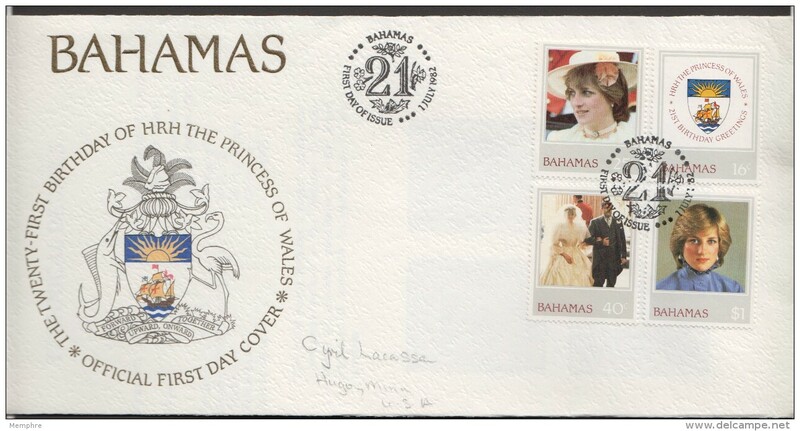 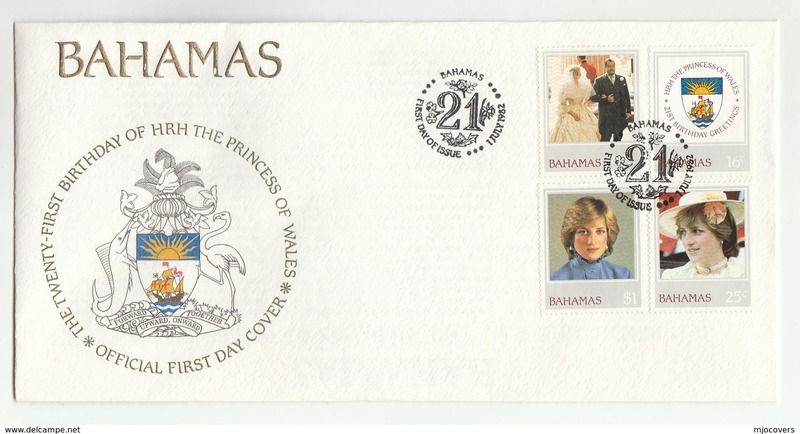 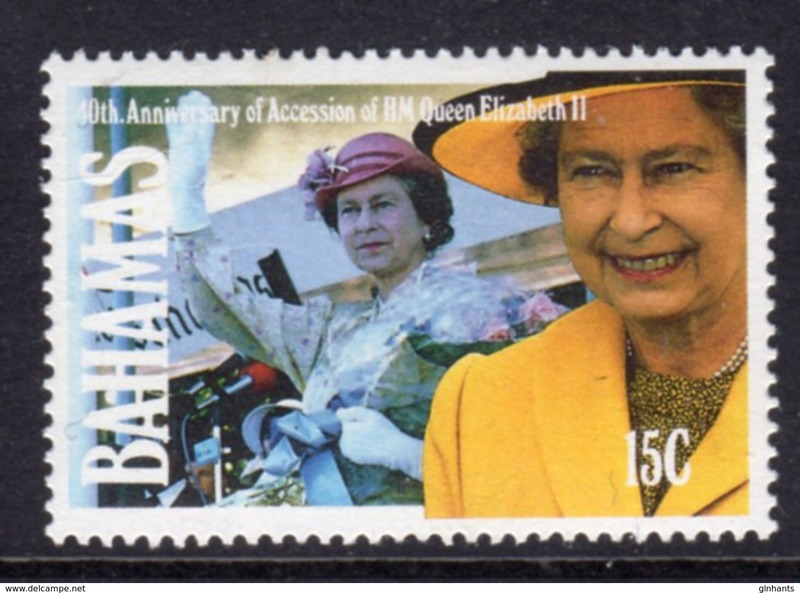 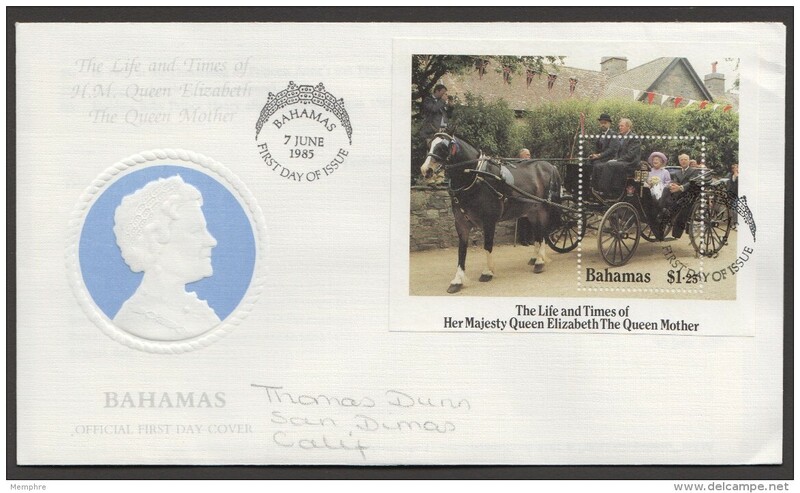 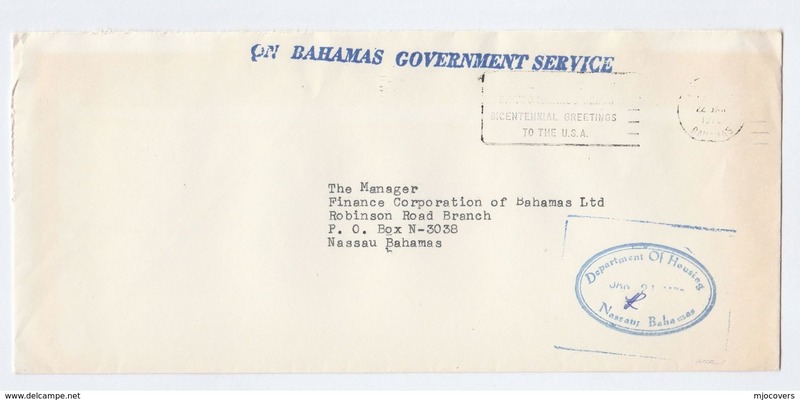 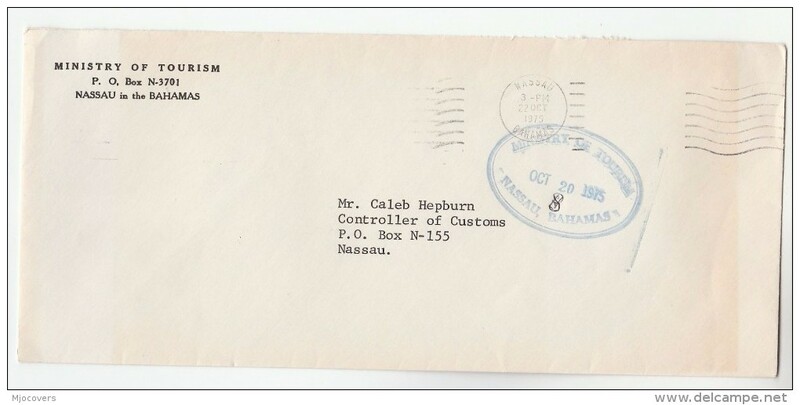 New Bahamas 1980 set unmounted mint. 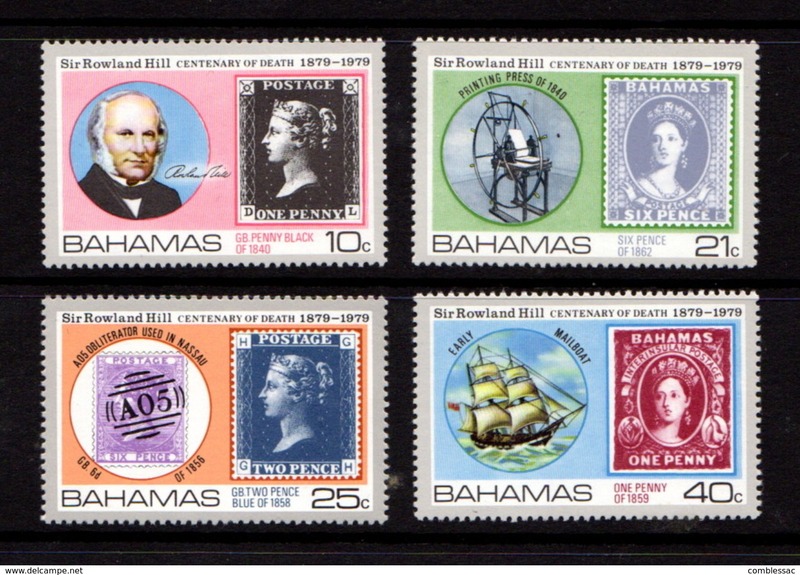 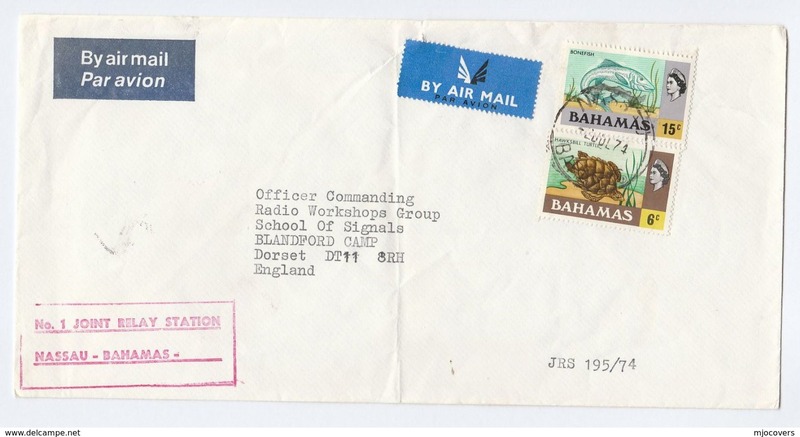 New Bahamas 1977 Scouts unmounted mint. 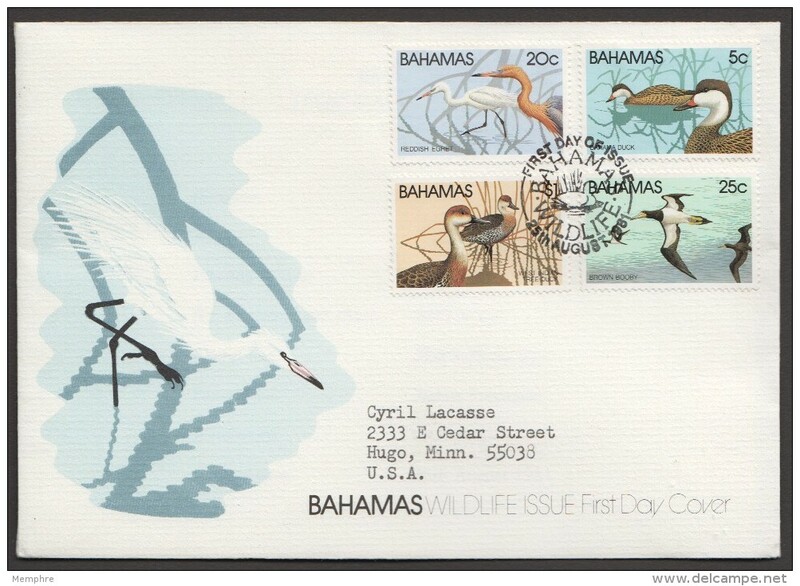 New Bahamas 1977 Marine Life unmounted mint. 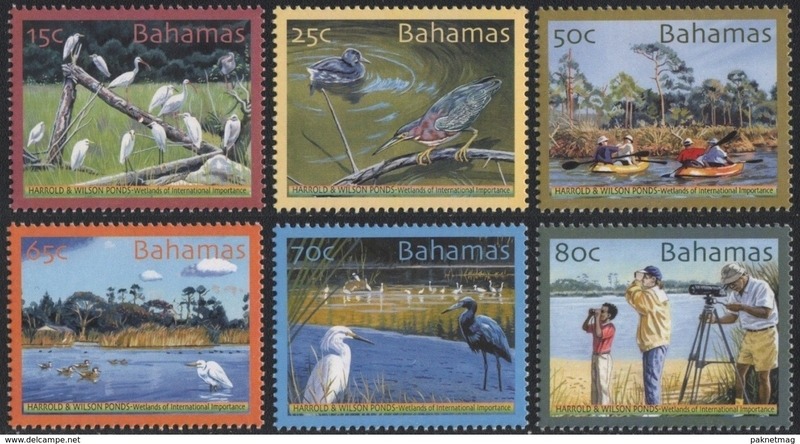 M139- Bahamas 2004 Vögel Birds Plants Tree Geschütztes Feuchtgebiet Harold and Wilson Ponds. 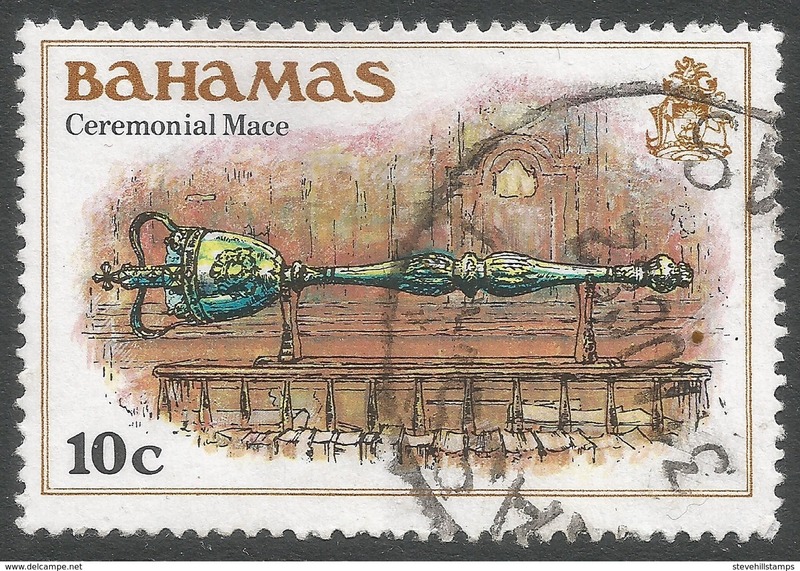 M115- Bahamas 2007. 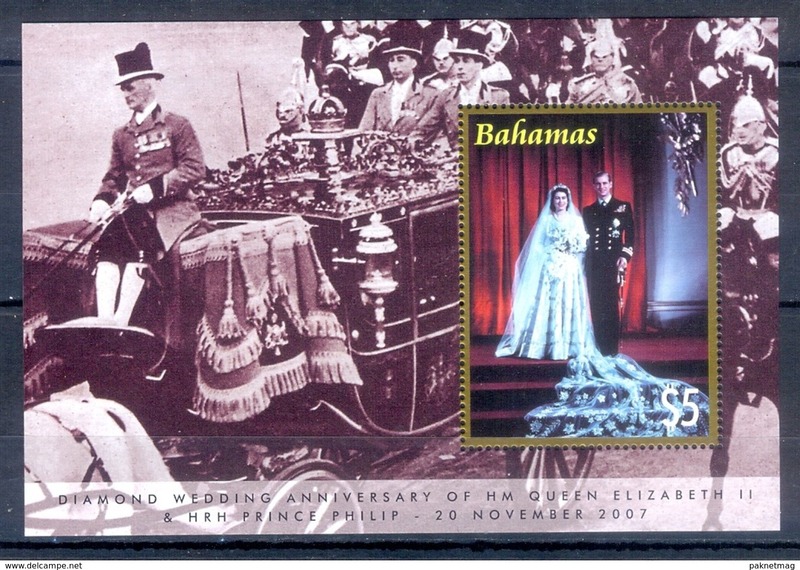 Diamond Wedding Anniversary of Queen Elizabeth II & Prince Philip.